3Eleven recently became the first multifamily building in the Midwest to be awarded Fitwel certification–an up-and-coming building analysis standard born from a partnership between the U.S. Centers for Disease Control and Prevention and General Services Administration and currently operated by the Center for Active Design. 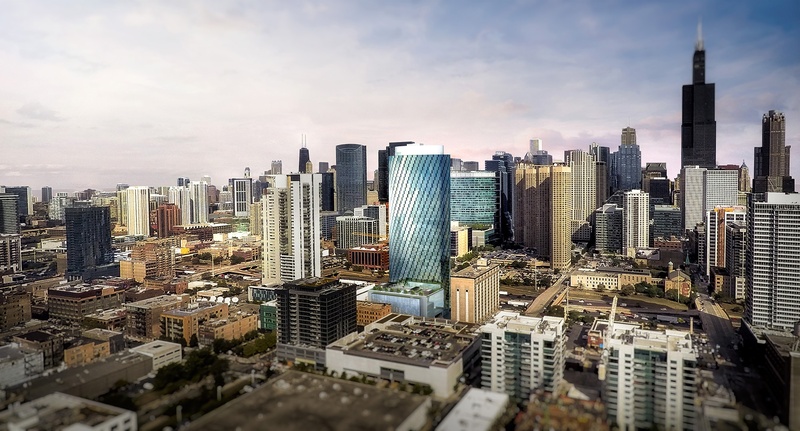 Fitwel’s certification checklist looks at a set of design, development, and operations strategies that support the physical, mental, and social health of its residents. Earning a Fitwel Star Rating signals to employees, residents, investors, and others that wellness is a priority at 3Eleven. 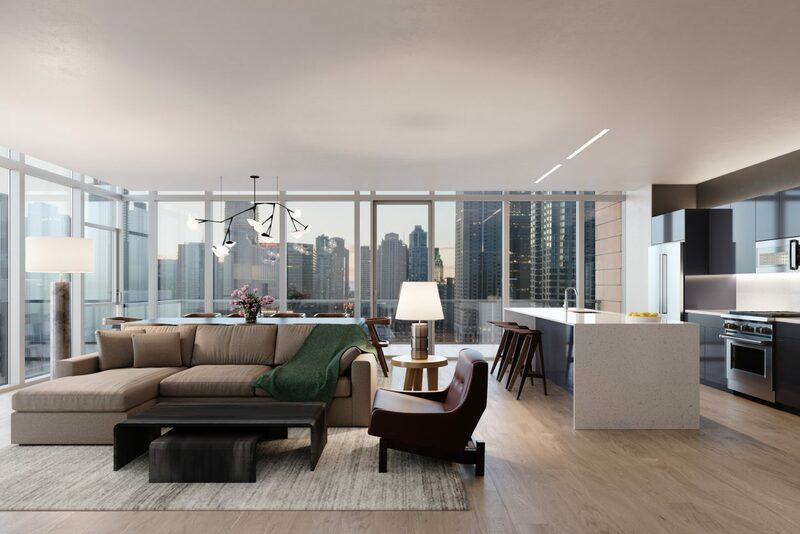 3Eleven’s amenities reflect the consumer desire for indoor and outdoor activity spaces such as rooftop decks, a pool area, a club room, and well-appointed bicycle storage. 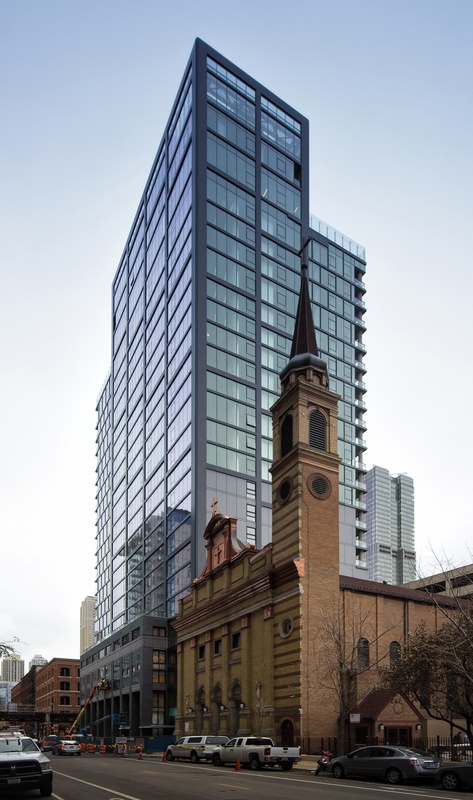 FitzGerald’s design approach sought to maximize the connection to the outdoors and indoor well-being, knowing that Chicago has two main seasons–summer and winter–and each brings different environmental interactions. In the summer, 3Eleven–along with practically every other part of Chicago–is all about its connection to the outdoors. 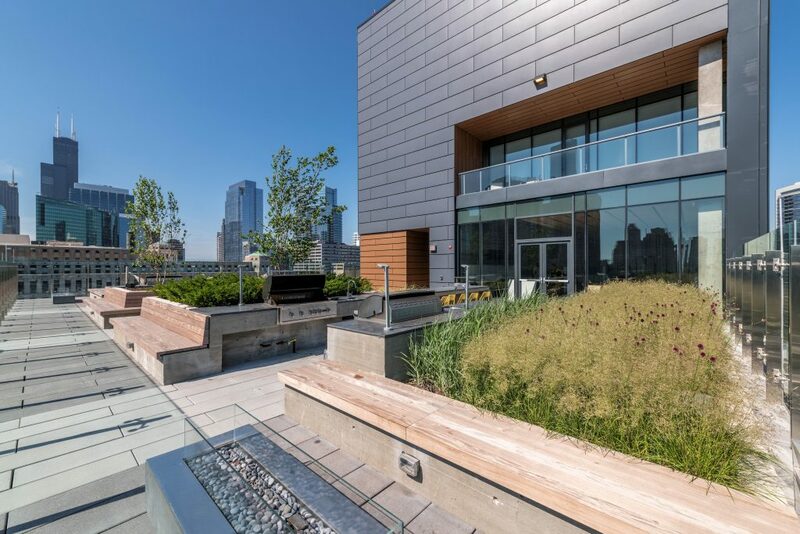 The building capitalizes on all the city has to offer, enhancing its community feel and incorporating nature on the lush, stylish roof deck with art, amenities, and furniture in common areas. Stairs and bike parking are conveniently placed in the building to encourage a healthy lifestyle and easy access in and out. 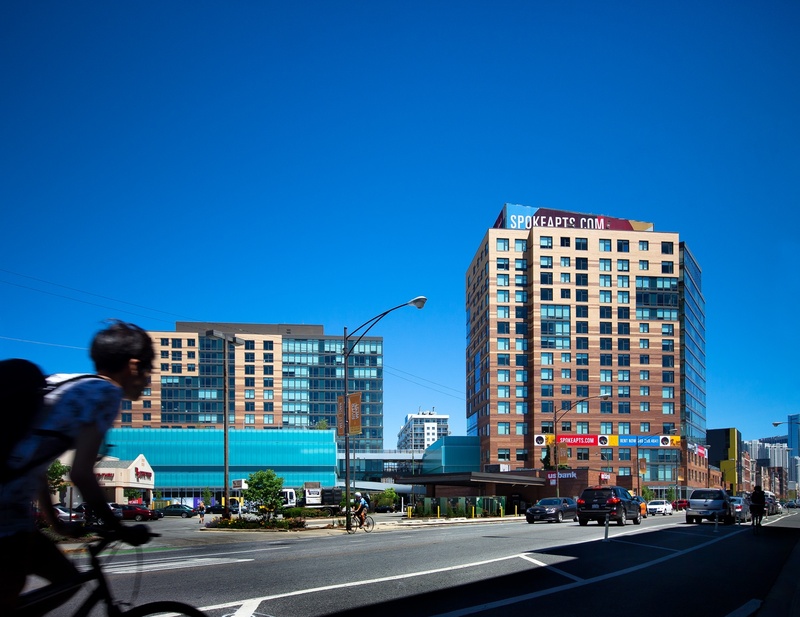 3Eleven’s position in the city also affords key access to healthy, restorative elements like pedestrian walks, parks, and indoor or outdoor fitness activities. Outdoor entertainment can be found at the nearby riverwalk along the Chicago River, and nearby transit options link residents to the rest of the city. Come winter, we focus indoors. 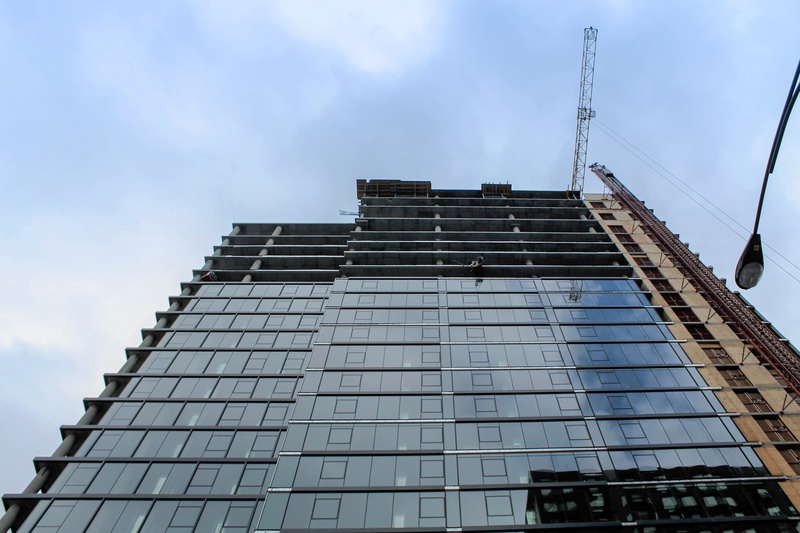 Those aforementioned indoor amenity spaces continue to perform well all year, and residents benefit from construction methods, and management policies, that keep the building healthy. 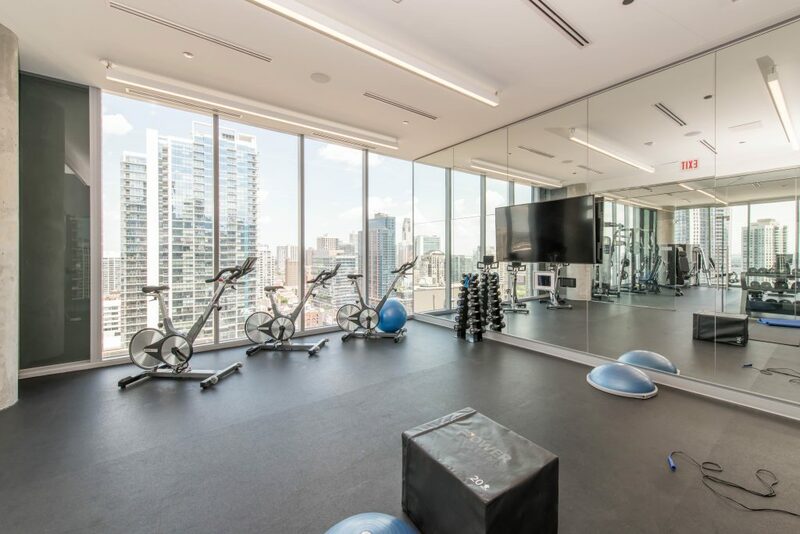 Indoor fitness amenities mean residents can maintain an active lifestyle year-round, even when the weather isn’t conducive. The fact that the site is entirely smoke- and tobacco-free and pest management is addressed without harsh chemicals and pesticides results in stellar indoor air quality. When it comes to building materials and systems, no asbestos or lead was used, Low- and zero-VOC finishes were selected, and the construction team maintained a strict indoor air quality policy through occupancy, as well as enforcing source-control of pollutants and moisture. For more information about 3Eleven, visit 3Eleven.com.